Sundown, named for its view of spectacular sundowns, is truly a place for relaxation and privacy. If you are looking for a private relaxing vacation you will find it here. 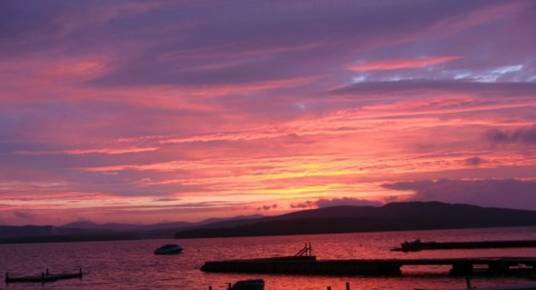 Our five housekeeping cottages are situated on the shores of Mooselookmeguntic Lake, Maine and nestled amid woodland, streams, and lawns. Lupine, Forget-me-not, and Buttercup cottages are located on the Sundown grounds and named for the wildflowers that grow around them. The Ski House and Cousin’s camp are located four miles from Sundown grounds. 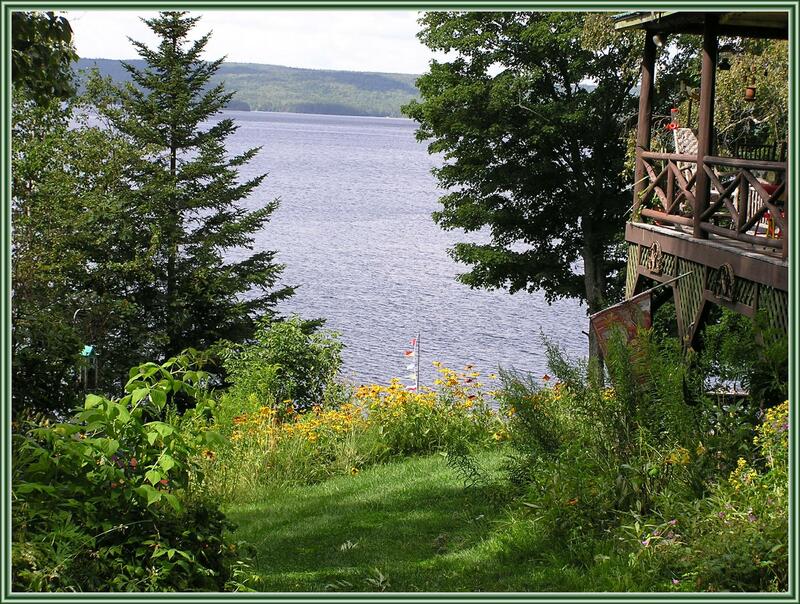 They both have a large waterfront with a beach and are surrounded by woodlands and wildflowers. The crystal clear lake offers enjoyable water sports while the beaches and lawns are great for sunning and lounging. You can rent a boat , canoe or sunfish, pack a picnic and explore the uninhabited shores, hidden coves and remote islands. A scenic boat tour of the lake is also available.